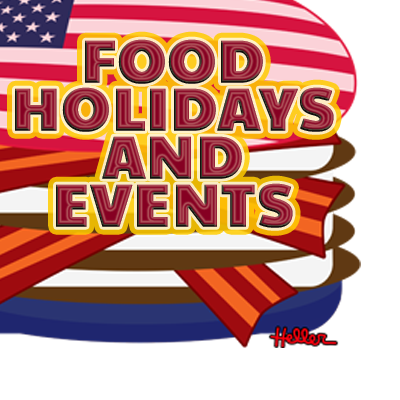 DON'T MISS HALF OF THE ACTION! 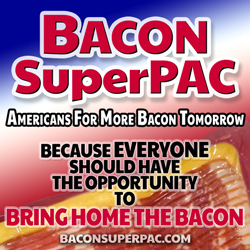 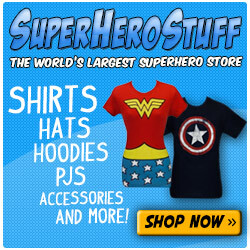 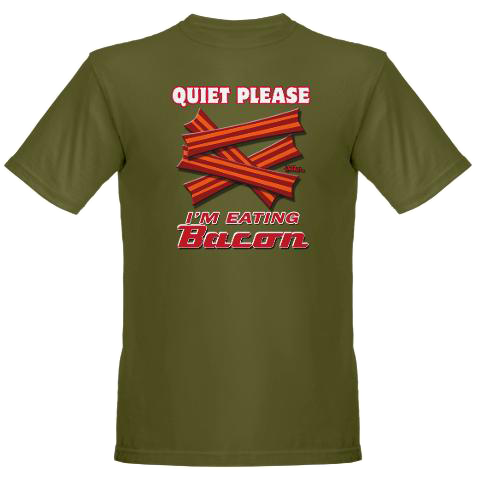 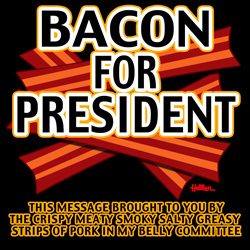 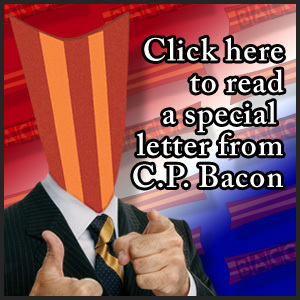 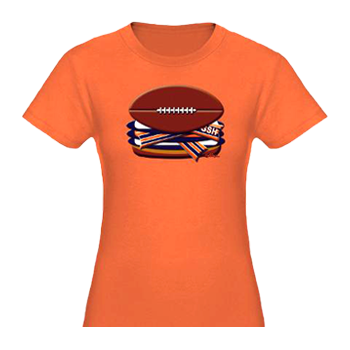 Need more BACON in your apparel? 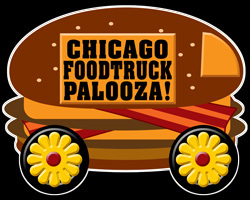 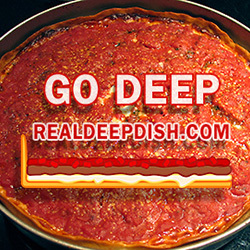 Chicago Style Deep Dish Pizza? 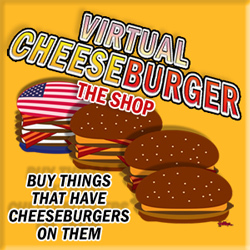 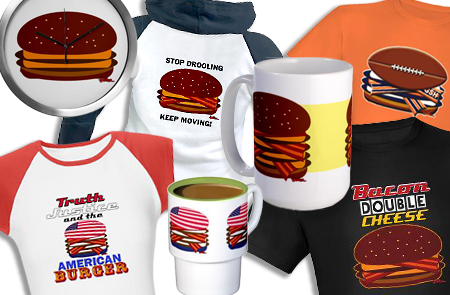 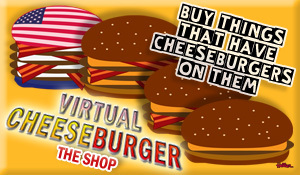 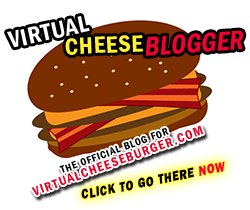 The Virtual Cheeseburger Shop is Open!